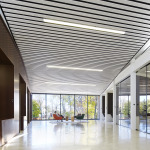 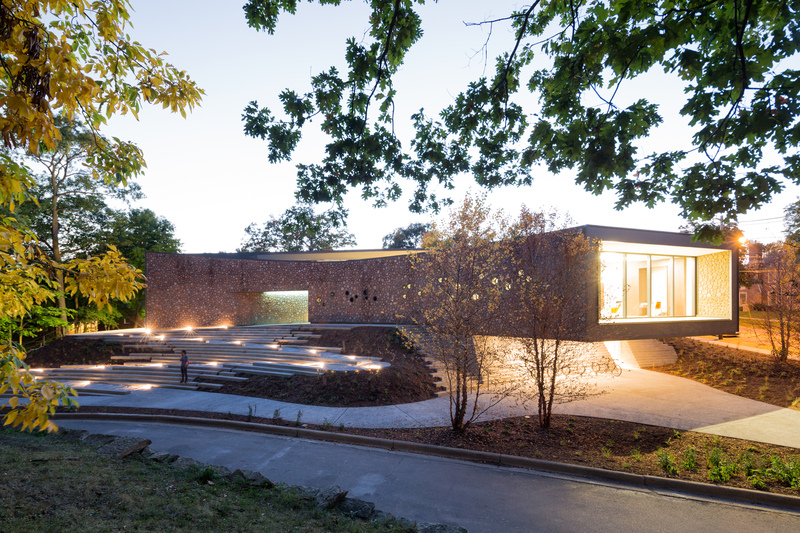 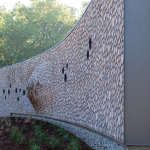 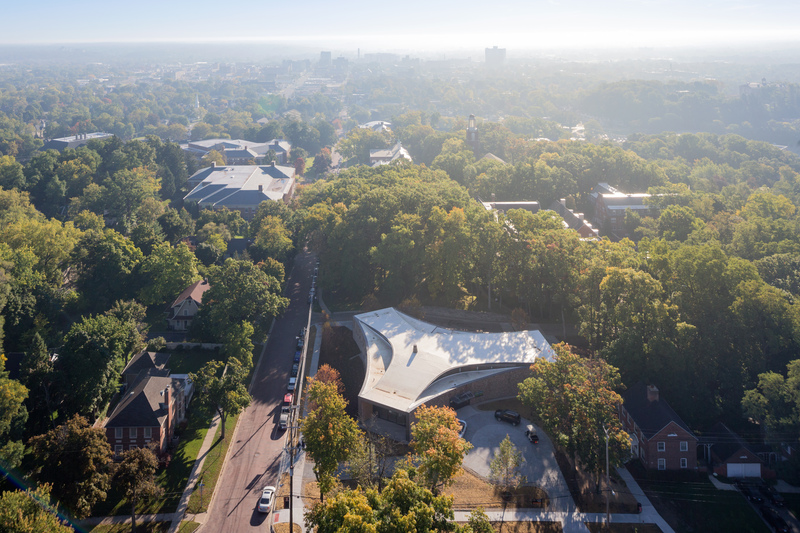 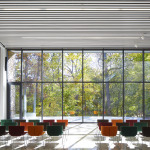 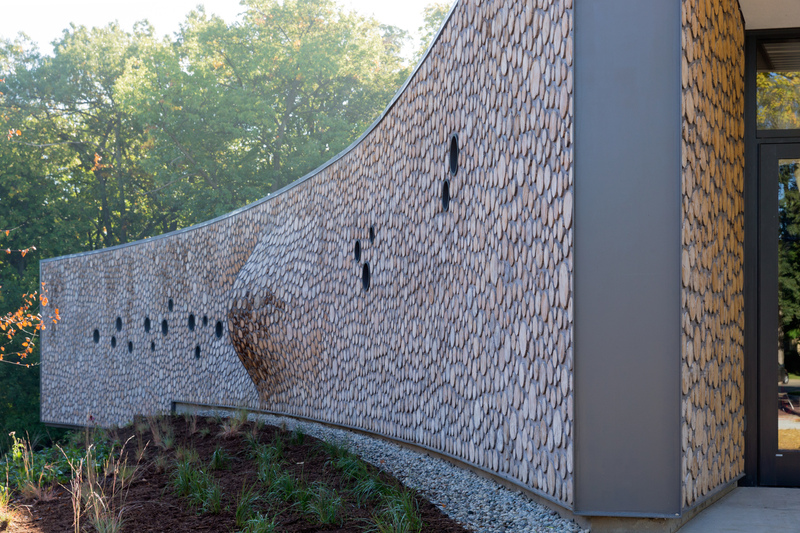 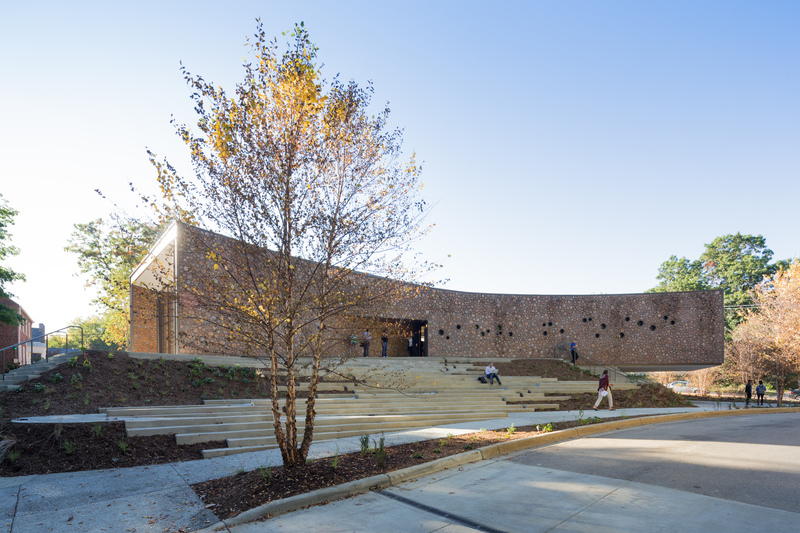 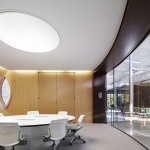 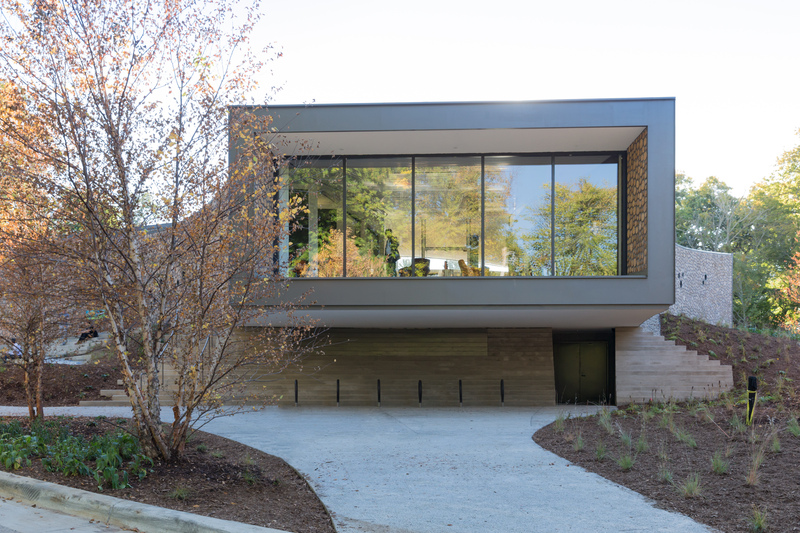 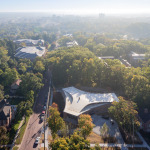 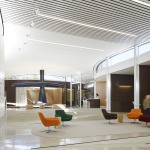 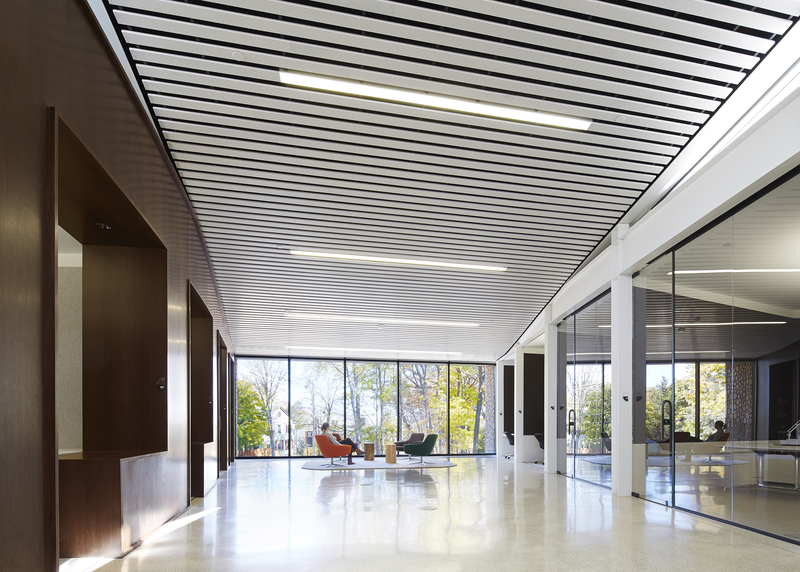 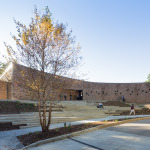 Studio Gang Architects‘ Arcus Center at Kalamazoo College in Michigan broke ground in 2012. 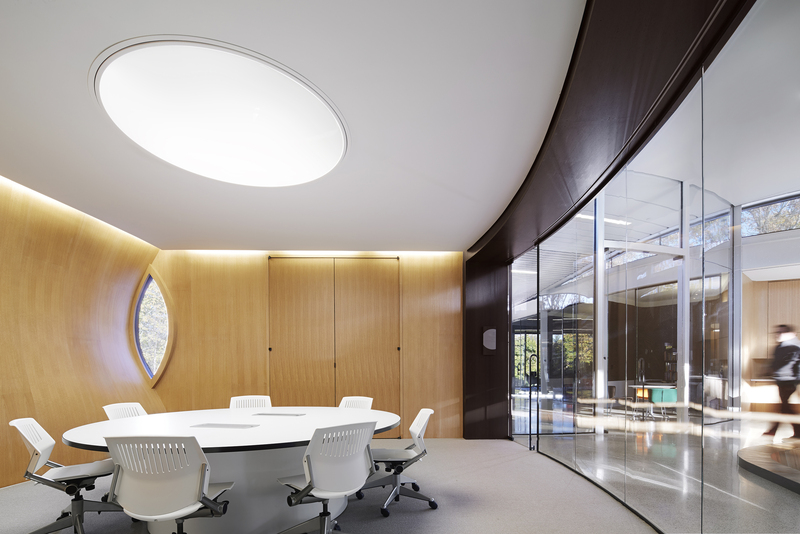 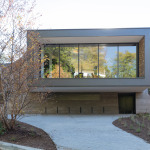 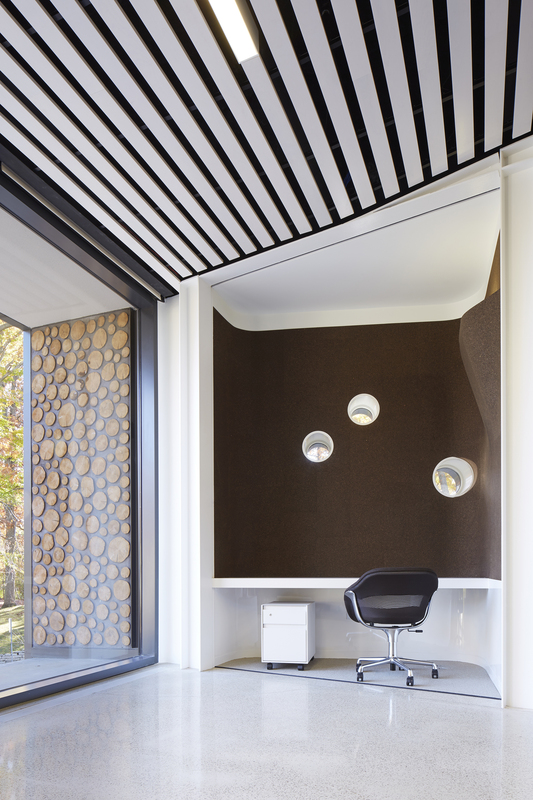 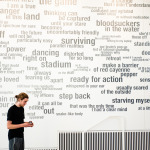 Now photos of this sylvan study space are available, following its September opening. 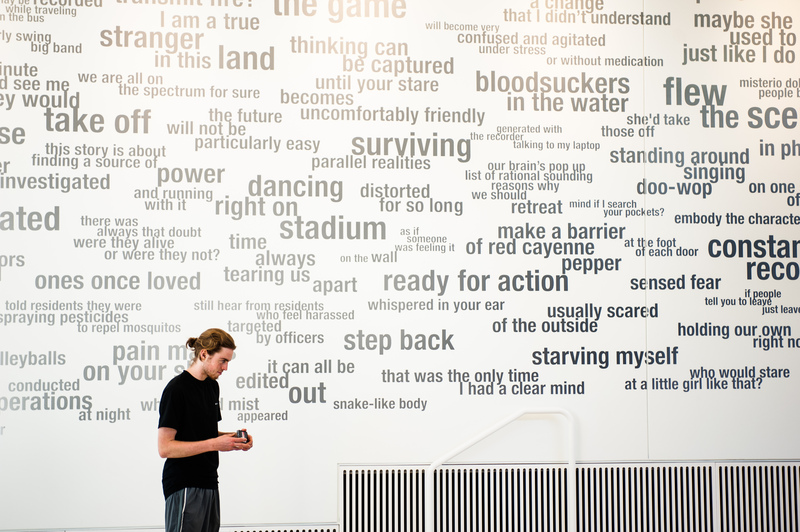 And they don’t disappoint. 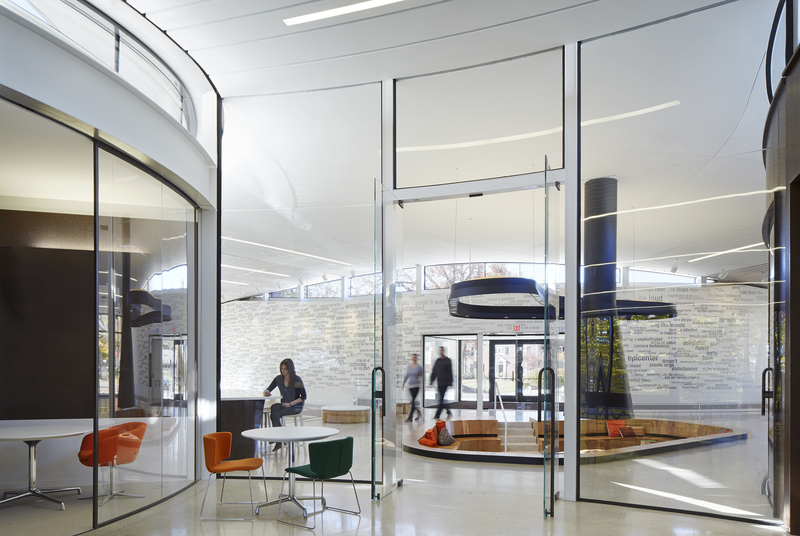 The 10,000-square-foot building is targeting LEED Gold. 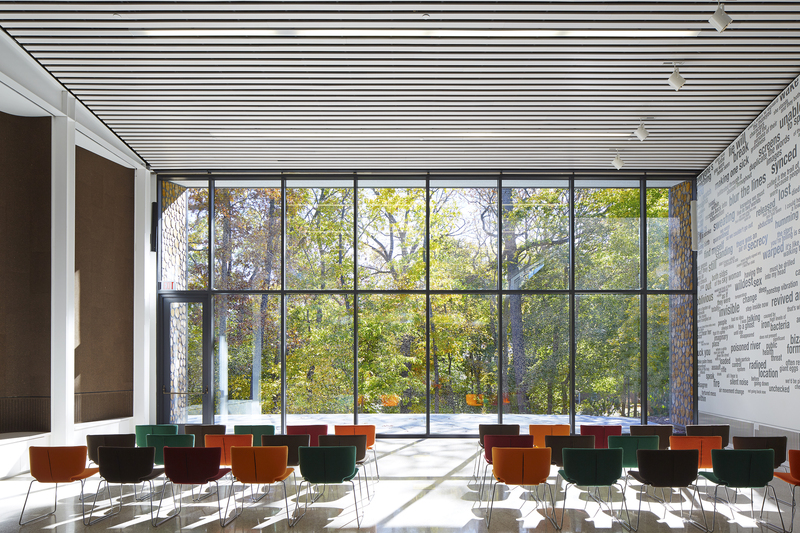 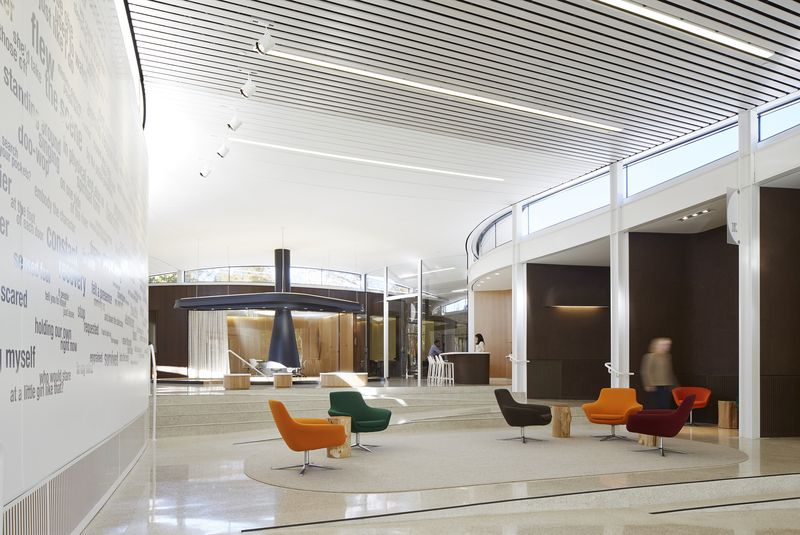 Gang’s press release said the new social justice center, a trifurcated volume terminating in large transparent window-walls, “brings together students, faculty, visiting scholars, social justice leaders, and members of the public for conversation and activities aimed at creating a more just world.” The open interior spaces are connected with long sight lines and awash in natural light—a cozy condition Studio Gang says will break down barriers and help visitors convene.